Do you have a sofa that is old and broken that needs to be removed from your home or business? 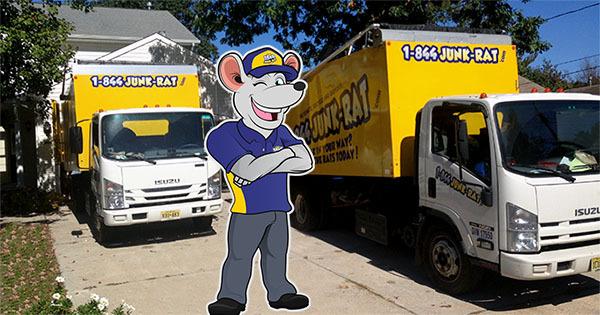 At 1-844-JUNK-RAT, we have a professional sofa removal service tailored for your needs. We’ve successfully handled numerous sofa disposal projects for various clients across. It doesn’t matter how many sofas you have, we will get the job done professionally and to your satisfaction. Irrespective of the size and weight of a sofa, our old sofa removal team will help you to safely remove all the sofas that you no longer need. Don’t worry about the sofa’s location, whether it is up 4 flights of stairs or down in the basement, our experts will deliver an exceptional furniture removal service. Some of the common sofas we remove include; couches, recliners, lounge chairs, love seats (two-seater), sofa bed, and office sofas among others. After we’ve removed the furniture, our sofa removal team will haul away your sofa to our trucks, ready for transportation. Depending on the condition of your sofa, our couch removal program can dispose, recycle, or donate to charity organizations around. As a leading sofa pick up firm, you can trust our services due to the fact that we’ve been serving domestic and commercial clients for a long period of time. Our company is fully licensed and insured. We also emphasize on eco-friendly disposal methodologies for household appliances. We can remove both residential sofas as well as sofas from large office premises. Our sofa removal prices are affordable and you can be guaranteed that we’re always a call away. Our technicians work carefully in order to minimize disruption to your normal activities. If you’re very busy, our sofa removal team can perform the removal while you are away. If you’re looking for reputable sofa removal companies, call us today or schedule an appointment online. 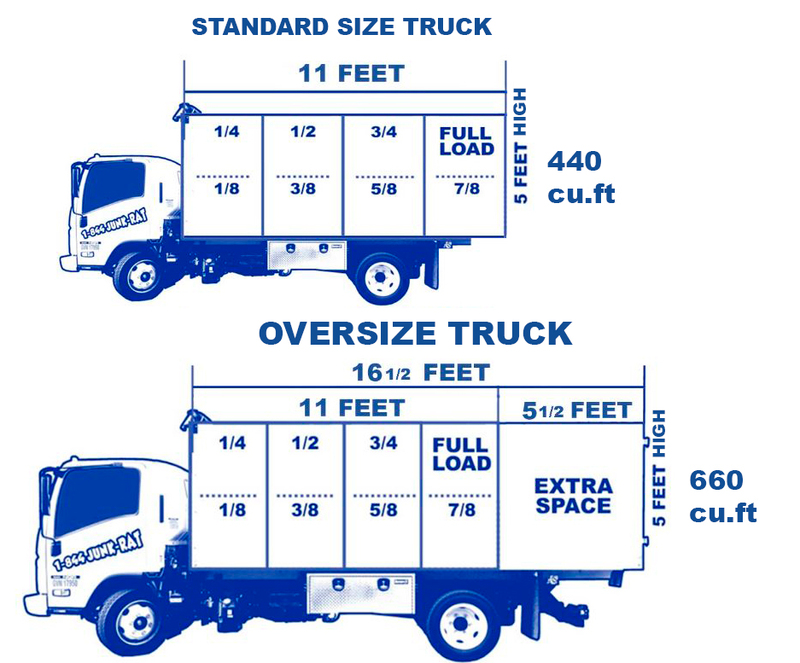 We’ll also send you a free estimate online!